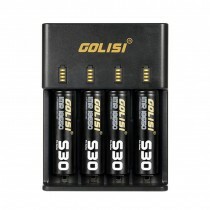 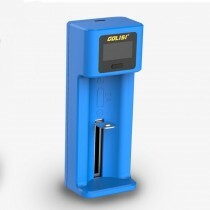 Golisi, is a power solutions company, providing smart chargers and Li-ion batteries. 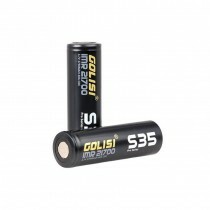 They dedicate to provide consumers real rated and solid quality products including 18650, 26650, 21700 batteries and smart chargers. 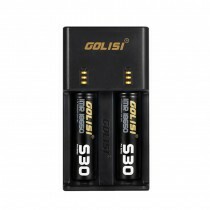 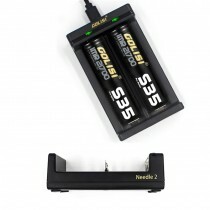 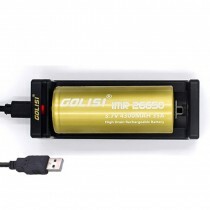 Golisi has seen tremendous growth and use in vaping equipment, portable lighting, and home-tools. 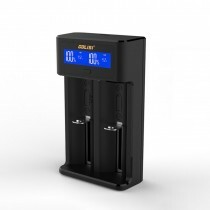 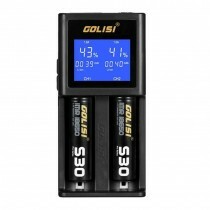 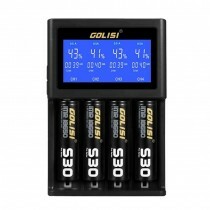 All Golisi chargers have passed CE, ROHS EMC, FCC tests, and batteries have passed CE, ROHS, MSDS, UN38.3, IEC62133 tests, Golisi is your choice for safe, reliable and powerful batteries: 26650 battery S43, 21700 battery S35, 18650 battery S30 and so on.